Zoom Lens means Optical Zoom. 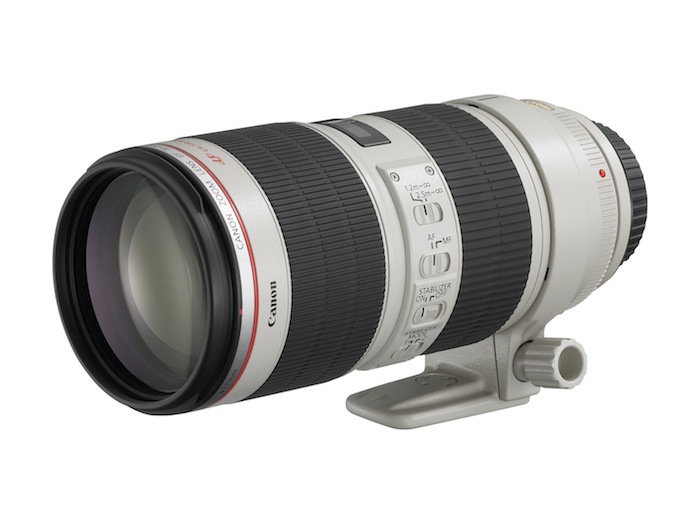 Zoom Lens has variable focal length unlike a Prime Lens which has a fixed focal length. It can be parfocal lens or varifocal lens. The manufacturers, especial for the point and shoot camera and Mobile camera often makes the new users confused with the terminology – zoom. The digital zoom practically unusable and equivalent to cropping on your computer. The zoom lens provides the optical part and thereby true optical magnification. Moving lens elements in the zoom lens (by either rotating or sliding a ring on the lens or pressing a zoom button on motor-controlled camera, for example, on the compact cameras) effects a change of the focal length. With high quality cameras there is a continuous adjustment of the crop on the subject in some simpler models (analog and digital) often more it is more or less graded and coarse. In some cameras and lenses, it is possible to activate a so-called step zoom, in which only some of the typical focal lengths can be selected, which for example in the making of panoramas can be very useful. Zoom lens is a cost and weight-saving alternative to a set of lenses with fixed focal length or prime lens, the area of the wide-angle to telephoto lenses can be covered. As opposed to a fixed focal length lens, the focal length is covered by the particular zoom lens is indicated on the lens (for example 35-80 mm or 80-200 mm). Zoom lens can also be used advantageously if there is not much time for a particular shot or lacks the situation for a lens change. Zoom varies from moderate wide angle to slight telephoto and are becoming more and more one of the basic equipment of digital cameras, with compact digital cameras they have become almost became the standard. There can be many possible optical design for a zoom lens, a basic zoom lens is nothing but one extra lens inside a prime lens that can can be moved, whereas the most complex zoom lens can have 30-35 individual lens. The design and manufacturing of zoom lens is complex and costly than that of fixed focal length lens. Thus, apart from the high-performance zoom lens manufacturers, usual brands find the shortcut and the imaging performance of a zoom lens is usually worse than those of the lenses with a fixed focal length, since their construction method always forces a compromise for the necessary corrective lenses for the individual focal lengths. Zoom lenses are also generally fainter, that is the minimum f-number is greater. But zoom lens is the practical cost effective solution for most compact or point and shoot camera as well as the lens that is packaged with usual DSLR cameras. This Article Has Been Shared 2560 Times! Cite this article as: Abhishek Ghosh, "Zoom Lens and Digital Photography," in The Customize Windows, January 19, 2013, April 26, 2019, https://thecustomizewindows.com/2013/01/zoom-lens-and-digital-photography/.